Exciting news! 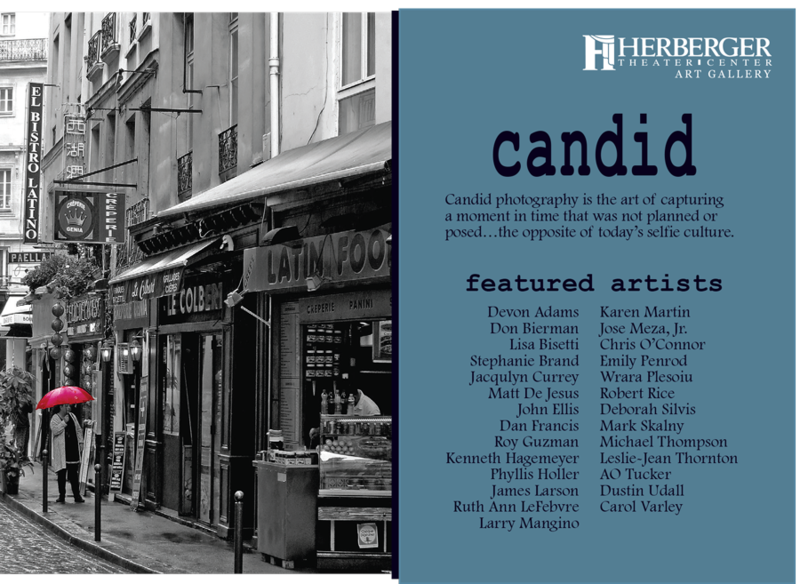 My wife Connie and I were selected by the Herberger Theater to be guest curators for an photography exhibit at the University Club of Phoenix. The deadline to submit is 07/31/2015. The exhibition will be October – November 2015 at the University Club. Formerly a private residence, University Club of Phoenix has maintained the beauty of a vintage 1920’s home. The club hosts breakfast meetings, luncheon programs, private dinners, weddings, seminars and holiday parties. This exhibit, open only to photography is meant to display the opposite of today’s selfie culture. An example of this style may best be seen from the master of candid photography, Henri Cartier-Bresson, famous for the term, “The Decisive Moment”. This exhibit will feature works of photography only and is open to artists using photographic processes: analog or digital, color or black and white, alternative processes and mixed media. Giclees accepted. Below is a link to download the prospectus, the call to artists is open to artists residing in Arizona, 18 years and older. 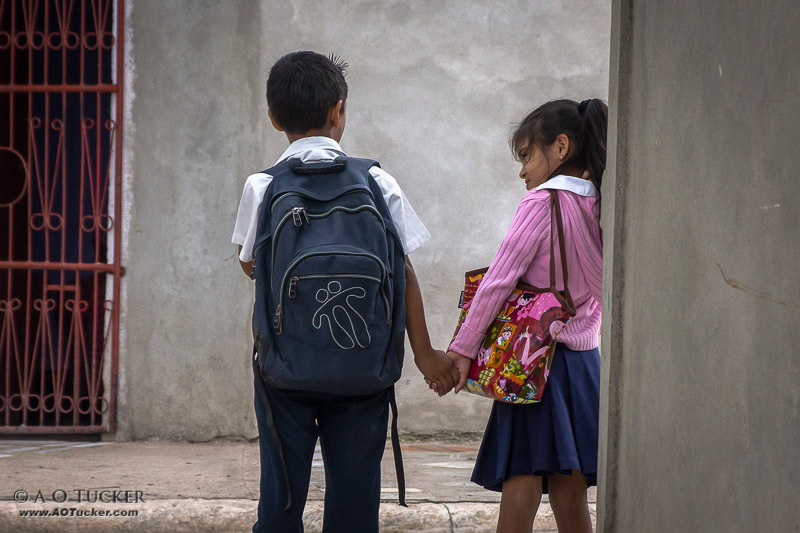 An example of a Candid Photograph (Captured from Nicaragua). Exciting news! 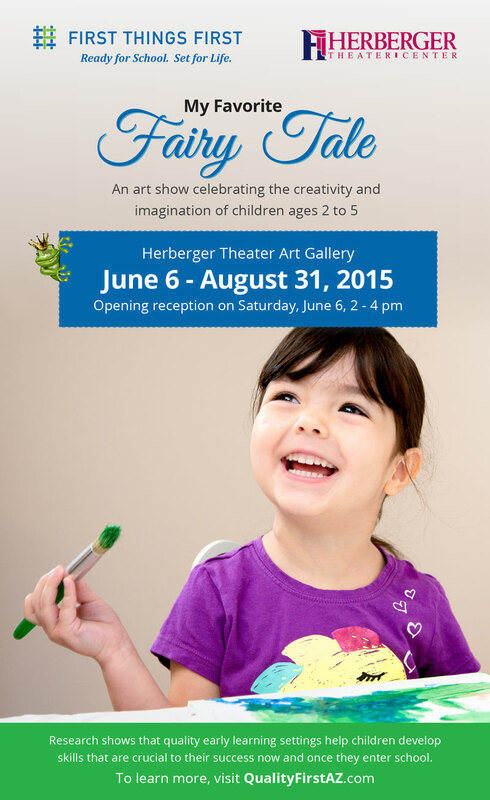 My wife and I were selected to be the guest curators for First Things First Exhibit at the Herberger Theater. The opening reception for the exhibit will be June 6th, 2-4 pm and will include 500 pieces of artwork. 60 of the pieces will be framed and hung in the gallery with the remaining artwork in books for viewing. We will be the first wife & husband team to be guest curators for the Herberger Theater.